Laws allow officers to stop and ticket someone for not buckling up. Some states only allow officers to give tickets when they have pulled the driver over for something else. 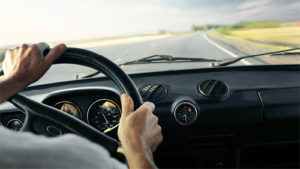 Increased penalties are given resulting in higher fines or points on a driver’s license. 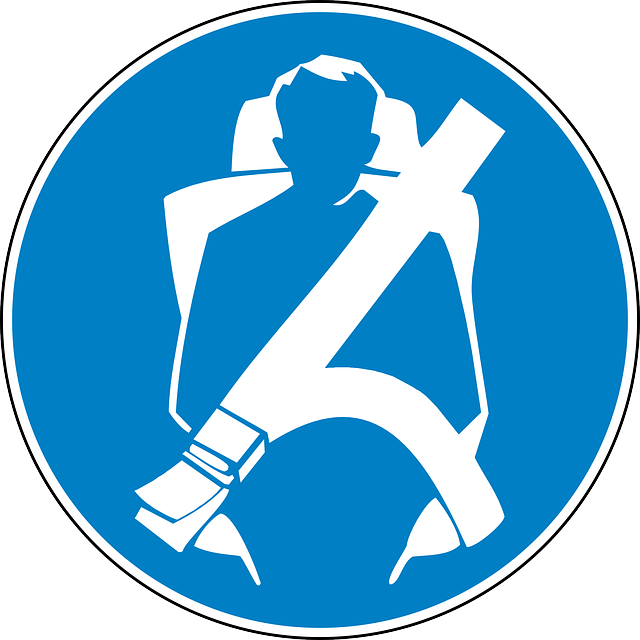 Effective programs help advertise car seat and seat belt use. 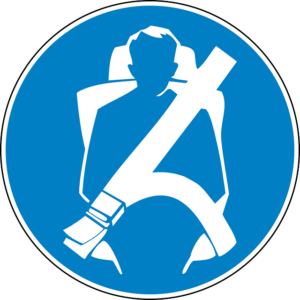 Among drivers and front-seat passengers, seat belts reduce the risk of death by 45%, and cut the risk of serious injury by 50%. People not wearing seat belts are 30 times more likely to be ejected from a vehicle during a crash. For car safety and windshield repair, please call 7 Star Auto Glass in Fresno. This entry was posted in Uncategorized and tagged Auto glass Fresno, auto glass replacement Fresno, mobile windshield repair, Power window repair on January 17, 2019 by admin. This entry was posted in Uncategorized and tagged Auto glass Fresno, car care, Car Glass Fresno, Windshield replacement on December 20, 2018 by admin. Windshield wipers are a life saver when they are in good condition. They make your view clear. When your windshield wipers get old, they can create hazardous driving conditions, like driving in the rain or at night. If the wipers cause streaks, it can block your view and make it difficult to see road signs or oncoming traffic. How do windshield wipers scratch your windshield? The rubber edge gets worn out or damaged leaving the metal exposed. Then the metal comes in contact with the glass. 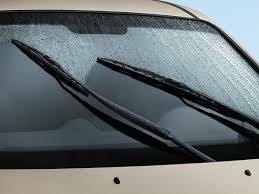 The windshield wiper blades are designed to press firmly against the glass and the movement of the blades can cause the metal to dig into the surface resulting in small indentations. The scratches and streaks will only worsen unless resolved. What can you expect from damaged windshield wipers? Can windshield scratches be removed? Depending on the depth of the scratches, many can be polished out, however, deep scratches on the windshield may require a full windshield replacement. Regularly checking and replacing your windshield wipers is a good practice to avoid a full windshield replacement. Replacing your wipers takes very little time. If you do need a windshield replacement, let 7 Star Auto Glass Fresno do the job. Our certified technicians can install a new windshield on any domestic or foreign vehicle. This entry was posted in Uncategorized and tagged Auto glass Fresno, Car Glass Fresno, windshield repair on November 15, 2018 by admin. 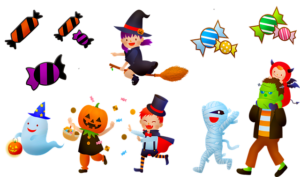 This entry was posted in Uncategorized and tagged Auto glass Fresno, auto glass replacement Fresno, Halloween, mobile service on October 24, 2018 by admin. If you have a damaged windshield but you cannot drive to an auto glass repair shop for one reason or another, you have another option. What option? you ask. 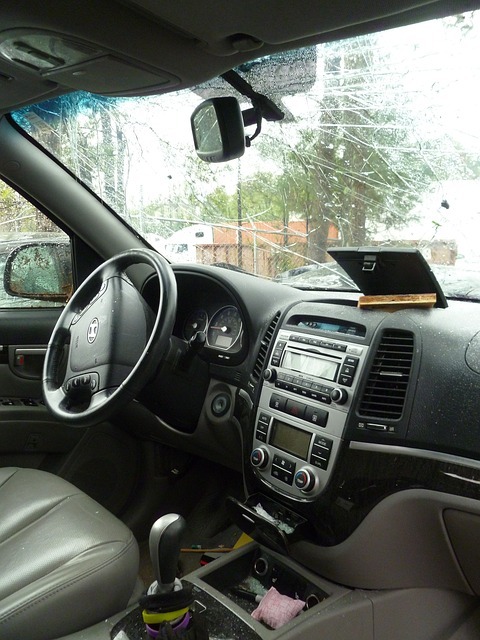 Well, you can call for a mobile windshield repair service from 7 Star Auto Glass Fresno. 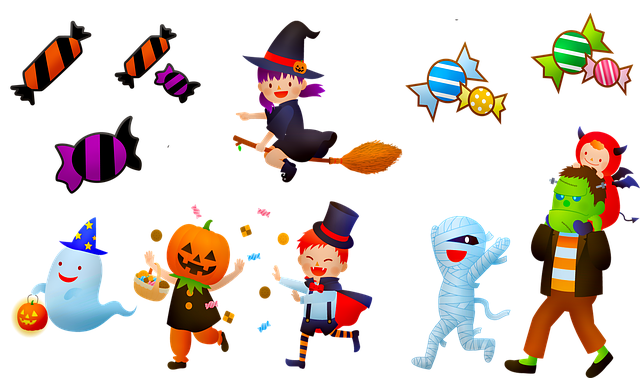 Here are four reasons why you should. Driving somewhere for a repair is never fun or convenient. If you have work, you basically must waste hours out of your day. A repair takes some time to be completed, and it is dreadful having to wait, even if that is only for fifteen minutes. Calling for a mobile windshield repair service with 7 Star Auto Glass Fresno is convenient for you. You do not have to do a thing. You can continue going about your day and doing what matters to you, and we will work on your auto glass repair until it is back to the way it should be. If your auto glass is terribly damaged, you should not be driving your car. If you do, you would be putting yourself in danger. What if the entire windshield or window shatters? And what if without the windshield in place the car roof collapses on you? Yes, that can happen. 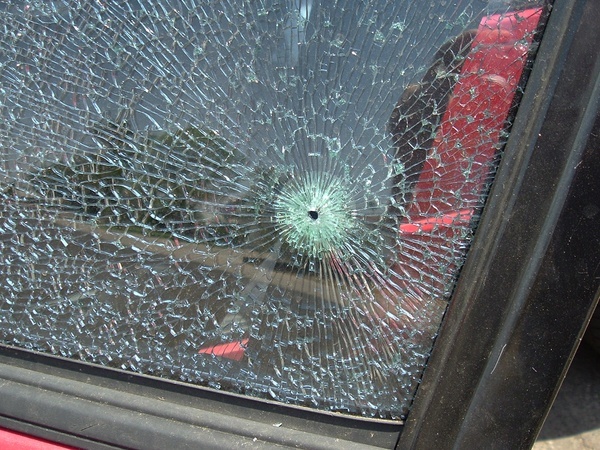 Calling for a mobile windshield repair Fresno service is safer for you. Without putting yourself at risk, you can get your car repaired. Calling 7 Star Auto Glass Fresno for a mobile windshield repair service does not cost you anything extra. We only charge you for the repair, and driving to you is on us. After all, at 7 Star Fresno, our goal is to keep you and your car safe on the road by fixing your glass, and we will do anything to make sure we meet our goal and promise. 7 Star Auto Glass Fresno understands that everyone is busy in their own right. So, by calling for a mobile windshield repair Fresno service, you can save precious time. You can call us right from your job so that you can keep doing your important work. Or you can call us from home while you are taking care of your kids. You can even call us from the restaurant you are dining at. The options are endless. We can go anywhere you need us to be, just make the call for our complimentary, high-quality service! If you need a car glass repair but cannot drive to a repair shop, call 7 Star Auto Glass Fresno and ask for the mobile windshield repair Fresno service at no additional cost! This entry was posted in Uncategorized and tagged Auto glass Fresno, auto glass replacement Fresno, mobile windshield repair on October 5, 2018 by admin. The term Safe Drive Away Time refers to how long after your windshield is replaced that your car is safe to drive away SAFELY. This will vary depending on the adhesive type used when replacing your windshield. In some cases, it can be as little as an hour or as much as several hours. Type of adhesive, temperature, humidity are all factors when determining the time. Summer weather can have the adhesives cure quicker while winter weather can slow the process down. Your certified technician will inform you of how much time is needed before driving away. If you take the car to the shop, you may be better leaving it there. If you are using the mobile service, this is probably not an issue. What happens if you drive the car before the adhesive cures properly? Recently the term Minimum Drive Away Time has been added to the windshield replacement vocabulary as it is more accurate, as it reflects a minimum amount of time needed before a vehicle could be considered to be operational and safe. No matter what – Companies should stand behind their drive-away time. If it’s 30 minutes, then that’s the minimum time needed for the adhesive to cure. Some technicians may go further and add more time on top of that minimum, just in case. This entry was posted in Uncategorized and tagged Auto glass Fresno, Car Glass Fresno, mobile windshield repair on September 28, 2018 by admin. This entry was posted in Uncategorized and tagged Auto glass Fresno, auto glass repair, Car Glass Fresno, mobile windshield repair on August 31, 2018 by admin. 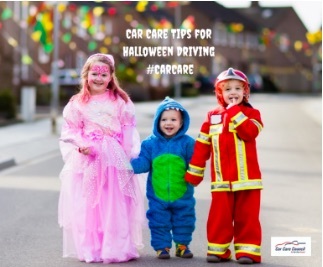 Proper maintenance of your car can be important for its long life and safe operation. 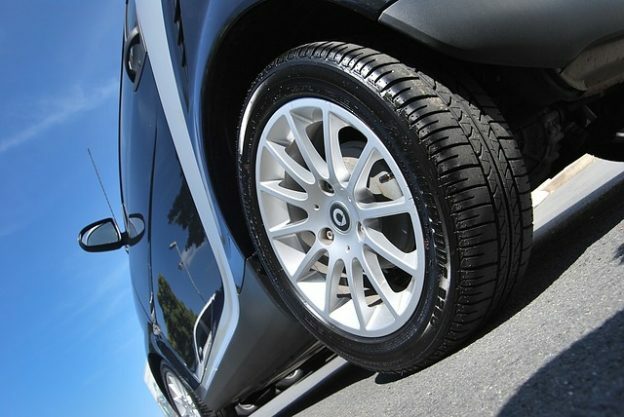 Your tires are one of the most important parts of your car and checking the tire pressure is important. Regular maintenance is crucial to the safe and reliable performance of your vehicle. This entry was posted in Uncategorized and tagged Auto glass Fresno, Car Glass Fresno, car glass repair, tire pressure, Windshield replacement on August 22, 2018 by admin. There are several reasons for not replacing the windshields. Little do they realize the risk they’re putting themselves and their families in by not having cracked windshield repair. Windshield Repair or Replacement. Excuses vary. Some say their insurance has a deductible that they currently can’t afford. Some say the crack doesn’t obstruct their view, while others say they just don’t see the necessity if it’s not shattered. It’s hard not to roll my eyes at all these answers. The purpose of this article is to tell you why it’s so important to have a good windshield on your vehicle and to give you some tips for when you make this very important purchase. How Qualified are the Technicians Replacing Your Windshield? While windshield replacement service providers, also referred to as auto glass technicians, are not required to be licensed, they should be highly trained, experienced and knowledgeable of the whole process. With so many makes and models of vehicles around today all having different types and shapes of auto glass, windshield installation and replacement can be complicated. Ask your auto glass technician to provide proof they are certified. Do some research before hiring someone to do the job. Are they reputable? Will they take care of insurance paperwork for you? Check credentials while comparing costs! What Type of Glass & Adhesive Do They Use? If your auto glass technician states he can get you a windshield cheaper than average, you should definitely question what type of glass is being used. Is it OEM (Original Equipment Manufacturer) glass? OEM glass is safer, sturdier and less prone to cracking. If you’ve gone so far as to require OEM glass, you will want to ask if they are using OEM adhesives as well. Low-quality adhesives do not work as well in wet or cold climates and take much longer to dry or cure. This can be a real problem if the car is used too soon after installation. In other words, the windshield may leak with the slightest impact if you start driving around before the urethane has time to dry. How Soon Can You Drive Your Car After Installation? With the busy lives we all lead today, we seldom have the time to sit at a garage waiting for a new windshield to be installed. Auto glass providers often come to our home or place of business and do the work while we do our work. This is extremely convenient, but can be dangerous if we’re unknowingly driving the car before it’s ready. The glass and urethane need time to properly cure to the car in order to prevent future problems. This is known as “safe drive away time” and is listed on each bottle of urethane. Question your windshield replacement service provider on this safety issue, as well as if there are any precautions that should be taken a couple days after installation. What Type of Warranty Do They Provide? If you’re like many others who have waited almost forever to finally replace your windshield, you’re going to want to make sure it last and, if it doesn’t, that they’ll replace it free. If you’re offered anything less than at least a 1-year warranty, question the type of glass that’s being used. Some companies may offer a lifetime warranty. If this is offered, you can almost assume they’re using high-quality OEM glass. This entry was posted in Uncategorized and tagged Auto glass Fresno, auto glass repair, auto glass replacement Fresno, mobile windshield repair on August 6, 2018 by admin.